Most people think a serious car accident will never happen to them. They believe that they can look at their phone for “just a second” to check their email or send a text while driving. Talk to your family, especially your teens about the importance of driving safely without distractions. •Turn off your cell phone when you get in the car or place it in the glove compartment. •Adjust GPS, seats, mirrors, climate controls, radio, etc. prior to putting your car in drive. •Avoid eating while in your car, try to snack or eat prior to getting in your car. •Secure children and pets prior to leaving. If they need your attention, pull off safely to the side of the road to care for them. 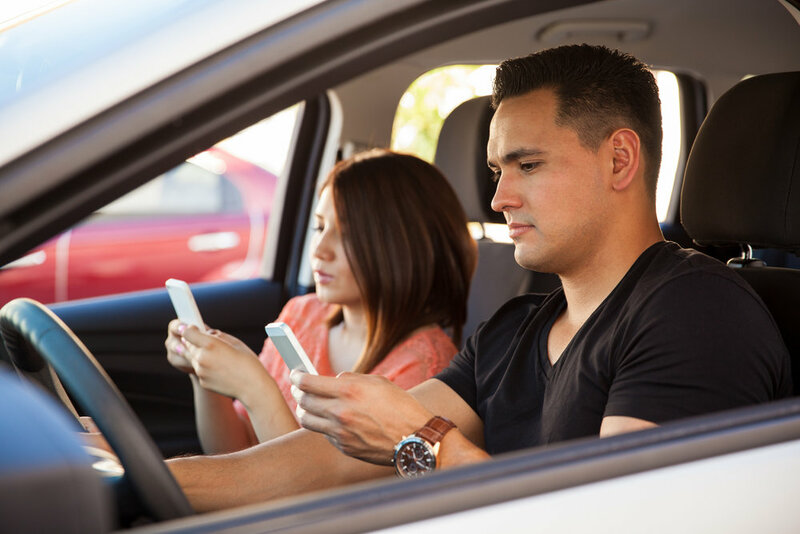 Take the Pledge to End Distracted Driving Today!